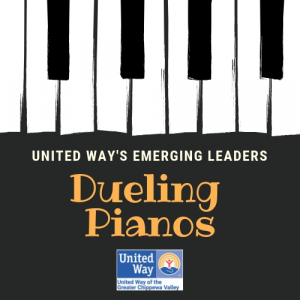 A Dueling Pianos event that supports your local community! 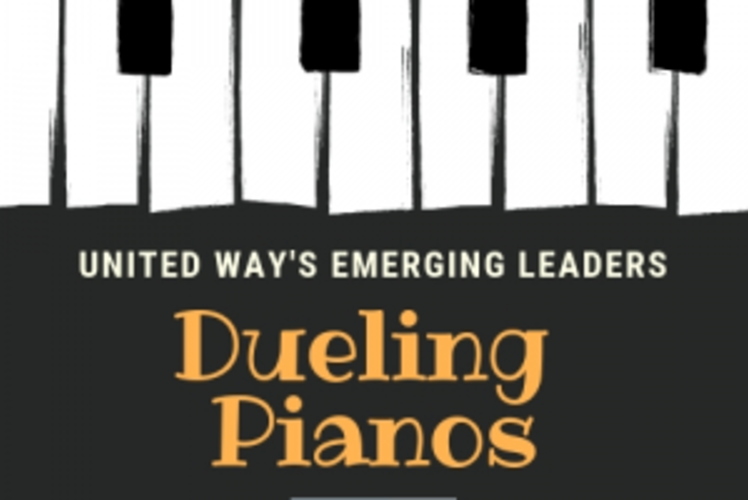 All tips for performers and ticket sales go to support United Way and programming that helps people right here in the Chippewa Valley. Piano Fondue's performers can accommodate pretty much any song request, so come out, sing along, and have a fun night out with us! This all-request show, presented by Scheels and United Way's Emerging Leaders, offers a bit of everything - from country and current pop to oldies and Broadway classics - all delivered with lively fun and a lot of audience participation. It's guaranteed to have you singing and dancing along to your favorite hits. It's a fun night for a great cause! The show has sold out every year, so get your tickets while you can! Silver Sponsors - Baker Tilly, C&M Realty, CliftonLarsonAllen, Fairfield Inn & Suites by Marriott, and JAMF software. Tickets are $38 each or get a table of 8 for a $3 discount per ticket!